Finding a good veterinarian you trust to safeguard your pet’s health and well-being is priceless. At Upper Valley Veterinary Clinic, our three veterinarians offer multiple decades of combined experience to provide the best animal care for your pets large and small. 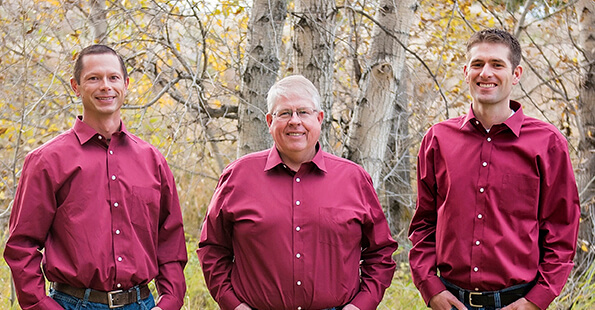 Get to know our Rexburg veterinarians, check out their bios below! Dr. Tew grew up in Firth, Idaho. Besides where he has lived to attend school, he also spent a couple years in Sacramento, California. He graduated from Ricks College in Rexburg, ID and from BYU in Provo, UT before enrolling in the College of Veterinary Medicine in Pullman, Washington. He graduated from Washington State University in 1980 and started working at the Upper Valley Veterinary Clinic in July 1980. He and his wife have four daughters and several grandchildren. 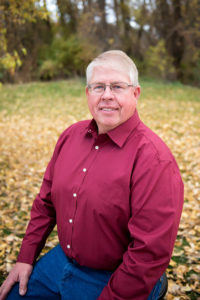 Dr. Tew’s hobbies and interests include camping, fishing, horseback riding, snow skiing, water skiing, gardening, farming and ranching. He and his family enjoy living in the country with their pets. Dr. Tew enjoys working with pets as well as with livestock and horses. He has learned to treat smaller “pocket pets” such as ferrets, hamsters and gerbils. 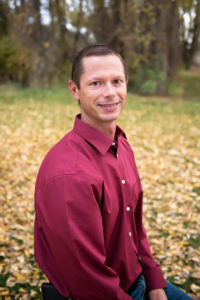 Dr. Shawcroft is originally from LaJara, Colorado. He first came to Idaho to attend Ricks College and then moved on to the University of Idaho in Moscow. He graduated from Washington State University, College of Veterinary Medicine in May of 2007. After graduating from vet school he spent 4 1/2 years working at a mixed animal practice in Burley, ID. Dr. Shawcroft came to our clinic in January 2012. He married Sari Quirl in August of 2001. They have four children – two boys and two girls. Most of his free time is spent with his kids. He also enjoys camping, yard work, sports, and basically anything outdoors. He has enjoyed meeting and working with the people of this community. Dr. Esplin grew up in Firth, Idaho. When young he wanted to be either a surgeon or a farmer. He chose veterinary medicine because it was a combination of both professions. 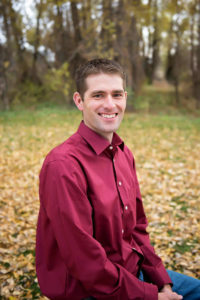 He studied Crops Sciences at BYU-Idaho and then attended Washington State University College of Veterinary Medicine. He graduated from WSU in 2016 and started working at Upper Valley Vet in May, 2016. He is excited to be back in Southeastern Idaho. He enjoys fishing, drawing, and working on cars. He is bilingual – English and Spanish. We welcome him to our practice.